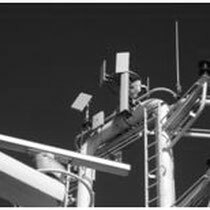 HANTEC provides costumized wireless communication solutions for the maritime market with 25 years of expertise. Radio Links have been continously improved during the past years and deliver a great stability at high data throuputs up to 300 Mbit/s symmetrical. 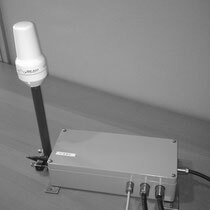 Rotortrac delivers connectivity to moving vessels for distances up to 60km nearshore with high data rates and low latencies. 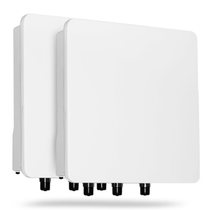 Maritime 3G and 4G routers deliver cost effecient connectivity in coastal areas in combination with high performance maritime antenna set ups. 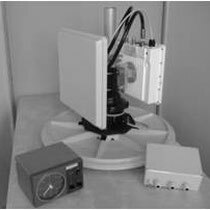 Wireless Short Burst Data solutions enable stable wireless monitoring of offshore units for attractive conditions, especially when no other connectivity options are available.